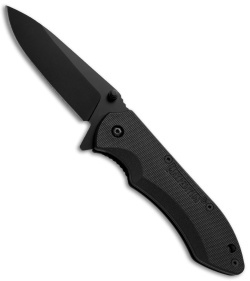 The Ferox is the Latin word for "fierce" and it also happens to be the name of a folding knife from Maxpedition. The Ferox folder is light in hand and quite comfortable with the textured FRN handle. 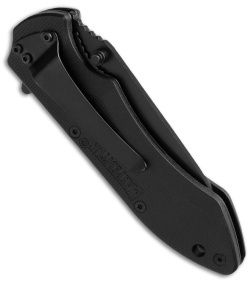 The drop point blade is deployed using either the thumb studs or the flipper. The Ferox is perfectly suited for everyday carry and comes with a tip-down carry pocket clip.